Has there ever been anything may it be a film or band or even book that you’ve read about that you knew you needed to explore further? The obsession grows without actually introducing your senses to the feast? Somehow, this happens probably more than most people would like to admit. Yes, it is a bit unusual to write about a film I haven’t even watched, but here it is. Lately, my obsession of things I don’t know anything about has grown with the 1985 Ridley Scott film Legend. 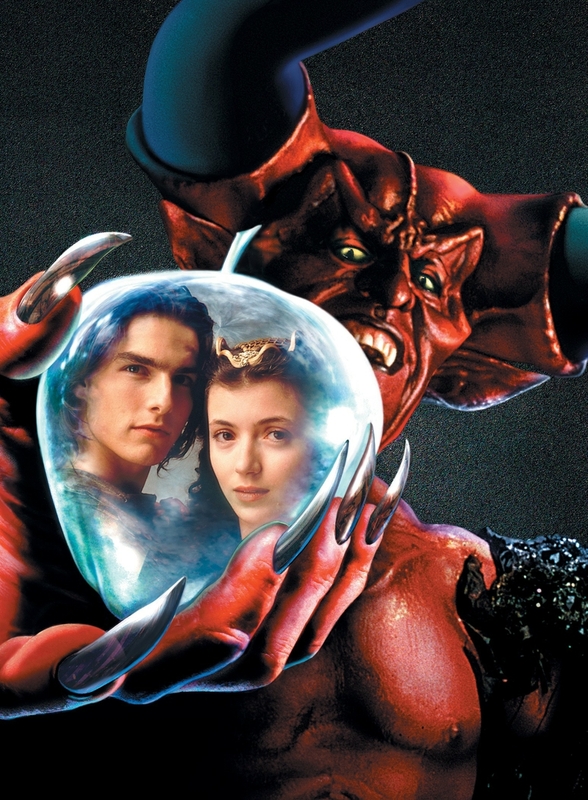 The fantasy film stars a very young Mia Sara (Ferris Bueller girlfriend), a long-haired Tom Cruise and a rather devilish-looking Tim Curry. The film follows the young hero Jack (Cruise) as he tries to protect his love from the Lord of Darkness (Curry) and stop the evil lord from creating eternal night. Somehow pan flute and unicorns are involved. Yes, unicorns. UNICORNS! Only in the 80s, ladies and gentlemen. I need to watch this film. Whether or not it is good has no real say in anything. I have decided it is definitely for me and I will like it. Now I love a late 70s to early 90s Ridley Scott. Having just watched Blade Runner for the first time, I’ve come to appreciate just how great he is. How this film has escaped being mentioned to me is slightly astonishing. Plus the soundtrack includes music from Tangerine Dream and Bryan Ferry. This isn’t the first time a film has done this to me. For most of my adolescence I was obsessed with finding a film with a man dancing with goblin puppets. Turns out the ballroom dance that haunted my 10-year-old dreams was from Jim Henson’s Labyrinth. I had watched the film plenty as a very young child. But pre-googling days it took a stroke of luck to find a film in a used movie store to bring the memories back. I suppose this is why many films are over-hyped and often a let down. We read the synopsis, see the cast and crew and watch the trailer all before deciding whether or not something is for us. Usually some sort of opinion is formed before even being allowed to see the opening credits. More often than not things are exactly as we expect, but things can often be surprising. We might just like something we didn’t know was in our ‘taste’. So Have you seen Legend? 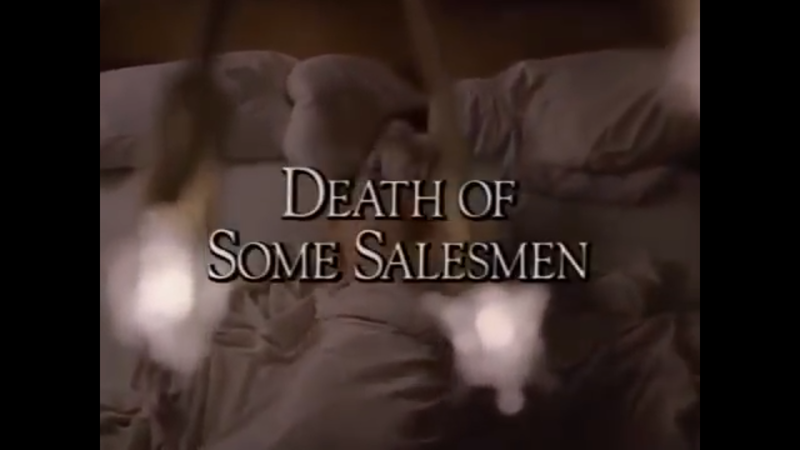 Is it worth a watch? Perhaps I’ll see it myself…some day.